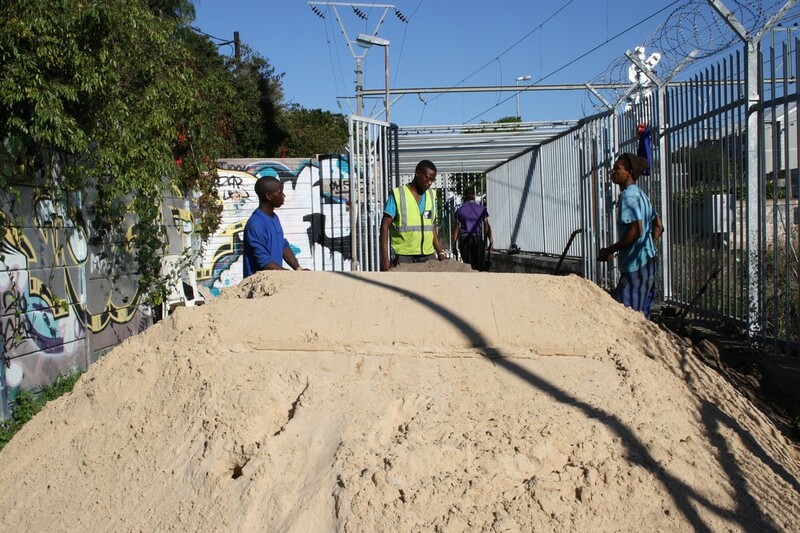 As part of an ongoing investigation into and clean up of subways in the southern suburbs, a disused subway to the north of Mowbray station, off Strubens road, has been filled in with builder’s sand. 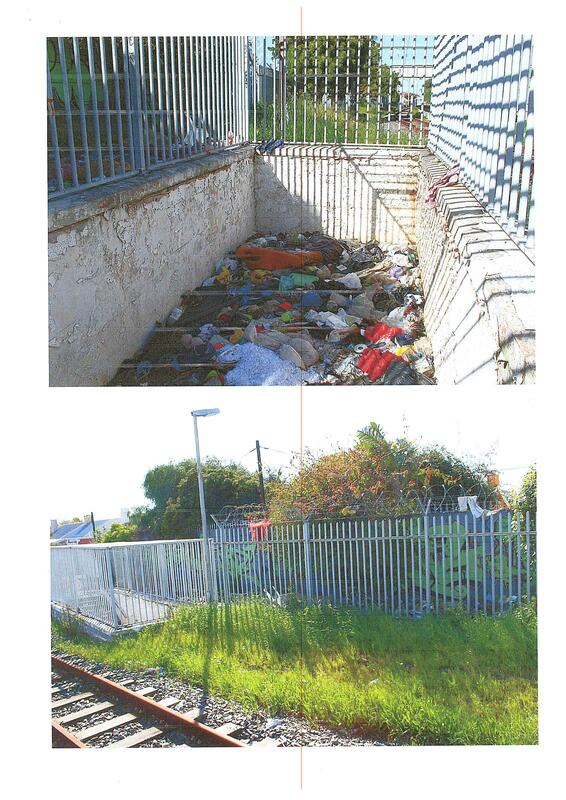 The walkway to the subway had been fenced off with an unsightly steel cage which was erected over the subway to lock it off and to prevent vagrants from sleeping there. According to Davies it took some lengthy discussions with both Metrorail and the City of Cape Town to establish under whose jurisdiction the upkeep of the subway falls. Davies extended a special thanks to Mr. Peter Feasy of the City of Cape Town’s Roads and Storm water branch for making the decision to fill in the subway and getting the work done.